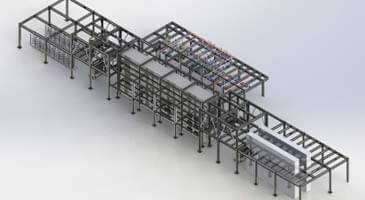 2d to 3d CAD conversion, plant layout, design for manufacturing. 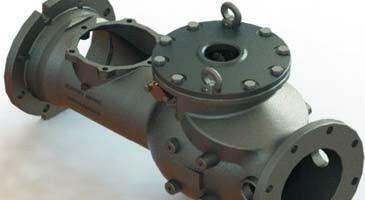 solutions for medical devices and equipment manufacturers. analysis and development at affordable cost. components / parts for auto ancillaries and OEM suppliers. production platforms, modus, refineries, petrochemical plants. 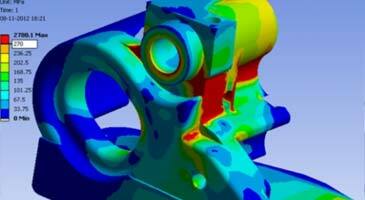 CAD conversion solutions to various industry verticals. We are a leading mechanical engineering design service provider firm in India specializing in sheet metal design and product design development services. 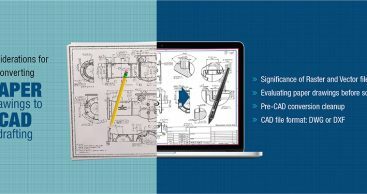 With a team of expert CAD professionals and mechanical design engineers, we partner with manufacturing companies to deliver mechanical design services using SolidWorks ranging from 2D drafting, 3D CAD modeling and reverse engineering, to 3D mechanical drawings and rapid prototyping services. We deliver mechanical product design services and CAD design services to Building Products manufacturers, Wood & Metal Furniture manufacturers, Industrial Plants, Heavy Machinery, Fabricated Metal & Alloy manufacturers, Oil & Gas, OEM and Equipment manufacturers. With a proven track-record of delivering mechanical design services to clients across the globe, we have served as an extended design arm to help meet product development timelines and cost-optimization goals. For more than 2 Decades, we have brought hundreds of ideas into reality. Contact us to ask a Question or Discuss a Project!